Editor's Note: This op-ed originally appeared on Global Post. ABYEI,Sudan — In December I traveled to Abyei,a disputed resource-rich region straddling the ill-defined border between Sudan and South Sudan. For more than four decades,Abyei has been a flashpoint of conflict between the two countries and as long as its final status remains unresolved,violent outbursts will devastate local communities and the threat of war will loom large over the Sudans. 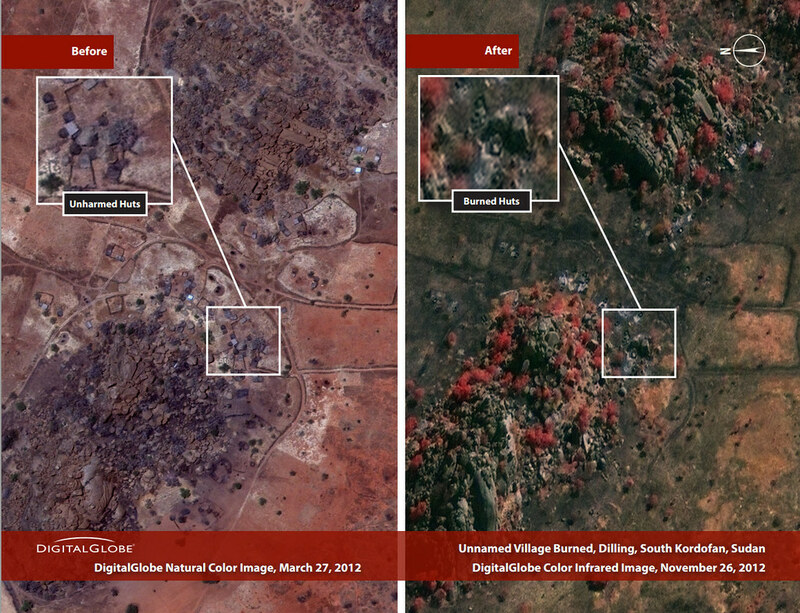 Today, the Enough Project released a report calling for the resolution of the dispute over Abyei, a resource-rich region straddling South Sudan and Sudan. After the Enough Project traveled to the region and conducted interviews with member of Abyei’s two communities in December 2012, the urgency of resolving the disputed territory’s status and subsequently preventing violence during this year’s dry season became even more apparent. How to Deal with Sudan’s Top Brass? There’s broad consensus among Sudan watchers that the country is in crisis, emanating from the 23-year rule of President Omar al-Bashir. The question is: What to do? The Center for Strategic and International Studies, or CSIS, hosted a panel discussion in D.C. last week about the ongoing crisis in Sudan, moderated by Richard Downie, deputy director and fellow of the CSIS Africa Program, and featuring EJ Hogendoorn, Africa deputy program director at International Crisis Group, and Omer Ismail, Enough Project’s Sudan Advisor. The panelists’ diverging views sparked a lively discussion over the future of Sudan and the most effective paths to move the country forward. 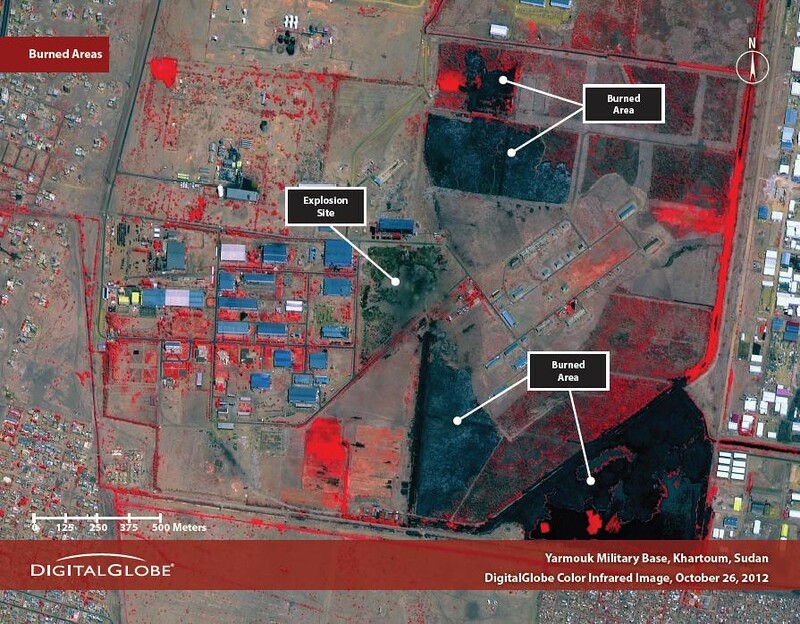 The DigitalGlobe imagery, which is available in full resolution on Flickr, confirms media reports of the attacks, which Sudan People's Liberation Movement-North, or SPLM-N, spokesman Arnu Ngutulu Lodi attributed to militia aligned with the government of Sudan’s National Congress Party.